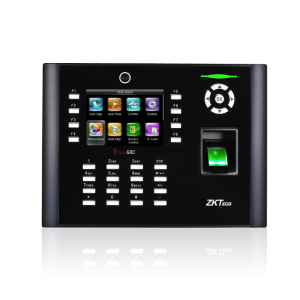 It is able to collect fingerprint image and convey the digital fingerprint template to PC, supporting ZK Finger SDK development kit. 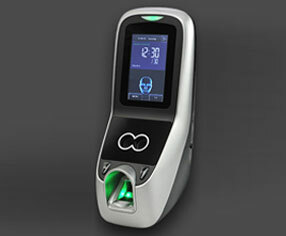 The collected fingerprint image is 500 dpi. 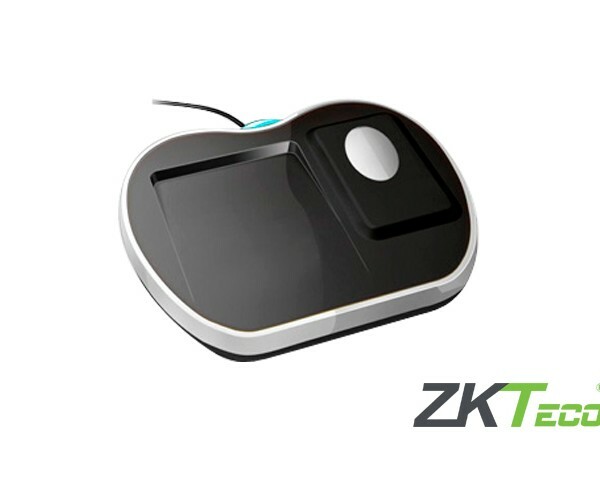 The surface of ZK8500 fingerprint sensor adopts hard optical material and patented protective membrane, ZK8500 is an ideal fingerprint enrollment device with good verification performance. 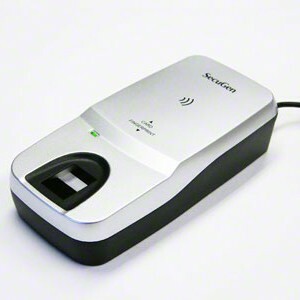 Built-in Mifare card read-write module enables fingerprint template and digital data deriving from PC be written into Mifare card, which eliminates the trouble of issuing card from single time attendance device or access control device. 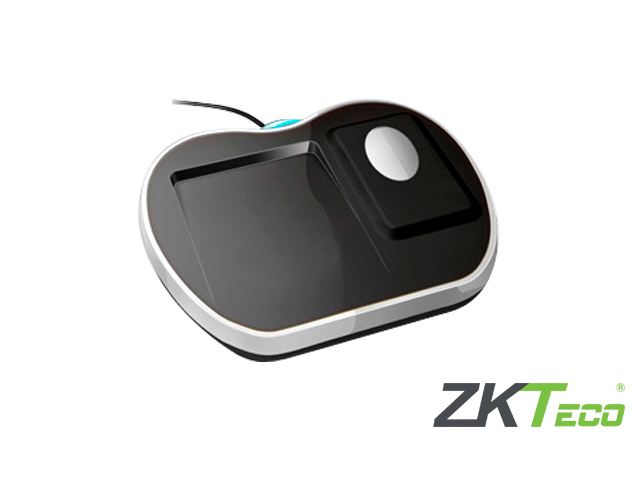 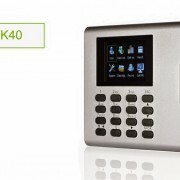 ZK8500 fingerprint and card issuer will lead the application revolution of consumption product and will be used in many traditional membership consumption places such as large shopping stores and department store, exclusive club, and canteens of school or government. 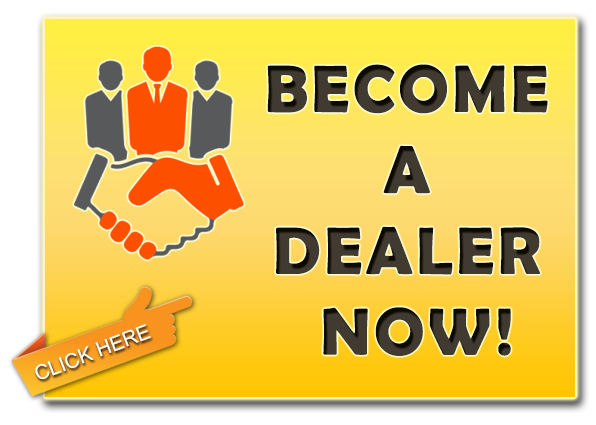 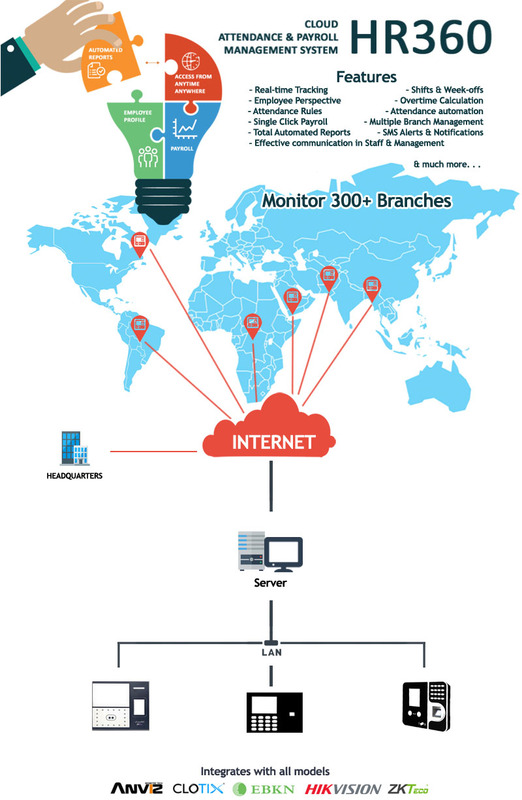 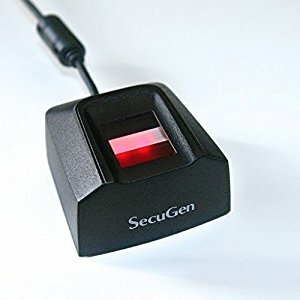 This product will be also widely used social insurance, public security, time attendance, fingerprint encryption, embedded system and other many fields of application.